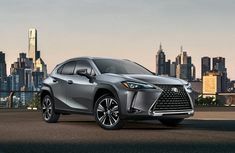 And the 'Best Urban Crossover' is... Lexus UX wins award! The 2019 Honda HR-V stole the spotlight at the recent New York International Auto Show. 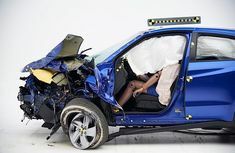 See the emotional display of what HR-V vehicles go through during a crash! 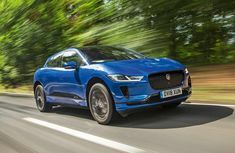 It is all about winning for Jaguar at the recent New York International Auto show as I-Pace wins the Car of the Year Award for 2019. Click here for full story! 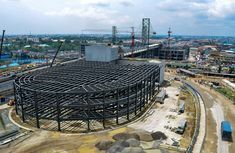 Lagos plans for metropolitan transportation gets another boost following approval for $20m loan facility by Fed Govt. It's breaking news from Abuja. Mamadou Sakho is big on the field, and bigger off field. 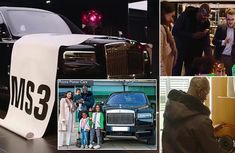 Find out how he helps kids in disadvantaged countries and the huge Rolls Royce Cullinan in his garage! Does famous rapper 50 Cent have it all? 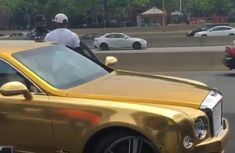 He took time off to allow the world a glimpse at his world and his golden Bentley Mulsanne. Check its pics here! 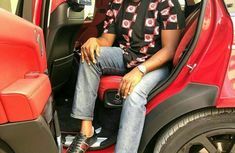 It takes money, style, houses and several exotic cars to be an Instagram big boy. And if you've got it, you flaunt it! Mompha does so expertly. Check his post! Flying high and rich! 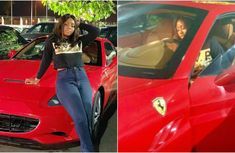 Regina Daniels gets aboard private jet club! With the world at her feet, Regina Daniel is always in the news. Now she joins the exclusive jet-set crowd and takes it to the next level. Check her pictures here! LASTMA blows hot: says will be tough on traffic offenders in Lagos! 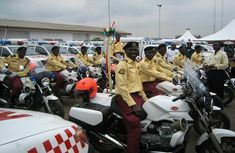 The Lagos state government, through an official of its traffic management agency LASTMA, says it will clamp down hard on traffic offenders in the state.